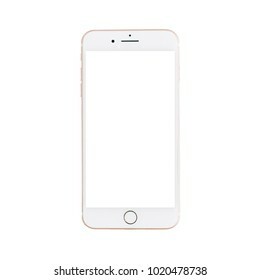 14,736 stock photos, vectors, and illustrations are available royalty-free. 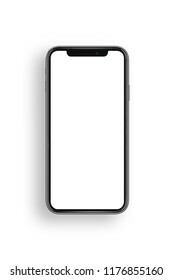 New model of smartphone xs with blank screen isolated on white background. Flat lay, top view. Modern apartment interior design. 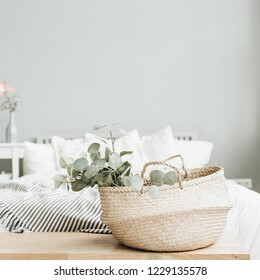 Bed and eucalyptus branch. 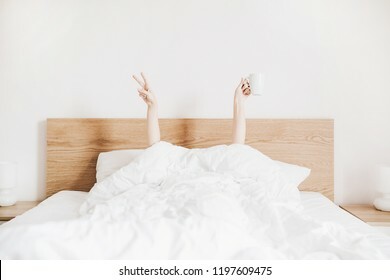 Hand's of young woman with coffee mug in bed with white linens. Minimal happy morning concept. 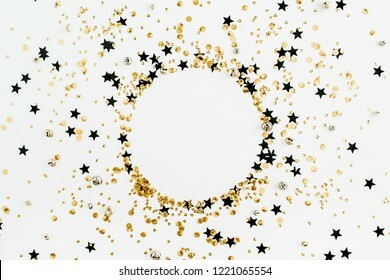 Round frame of festive holiday background with sparkle glitter decoration. Flat lay, top view Christmas or New Year pattern. Mock up. 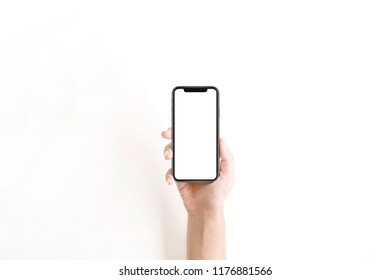 New version of smartphone iphon xs with blank screen in woman hand on white background. Flat lay, top view. 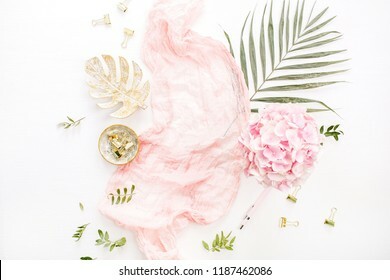 Stylish composition with pink hydrangea flowers bouquet, tropical palm leaf, pastel blanket, monstera leaf plate and accessories on white background. Flat lay, top view rose gold desk. 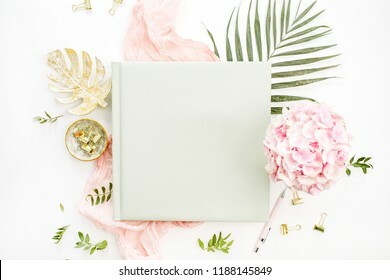 Composition with wedding or family photo album, hydrangea flower bouquet, tropical palm leaf, pastel pink blanket, gold monstera plate on white background. Flat lay, top view still life concept. Modern interior design concept. 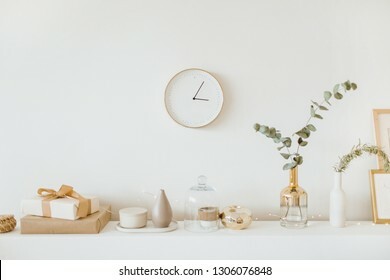 Bright beige and golden apartment with clock, eucalyptus branch, vase, candle. Bright home office desk workspace with mockup screen laptop. 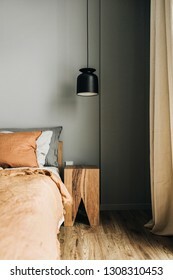 Nordic modern minimal interior design concept. 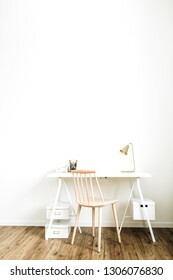 Desktop table and wooden chair in white room. Scandinavian style. 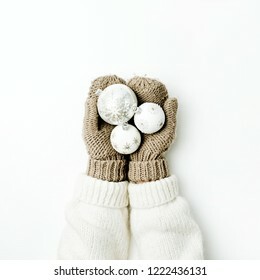 Christmas balls decoration in female hands in knitted mittens on white background. Flat lay, top view Christmas / New Year / Winter festive composition. 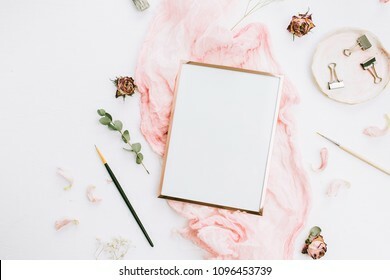 Creative wedding composition with photo frame mock up, pink blanket, flowers, eucalyptus branches and brushes on white background. 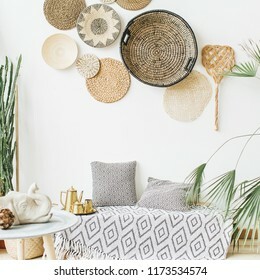 Flat lay, top view stylish art concept. 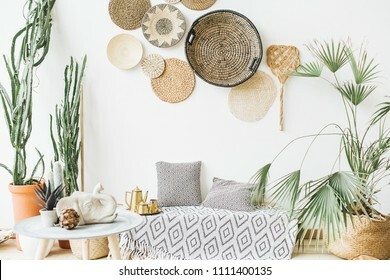 Pastel interior design concept with home plants. Modern scandinavian apartment interior design. 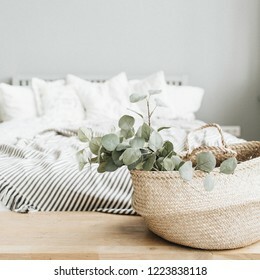 Bed and eucalyptus branch. Modern home office cabinet interior design concept. 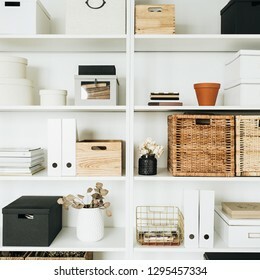 White storage shelves rack with boxes, eucalyptus, decorations. 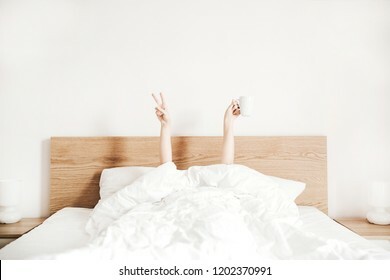 Young woman with coffee mug in bed with white linens. 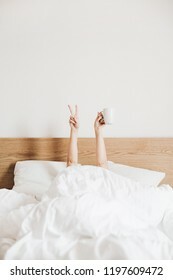 Minimal happy morning concept. 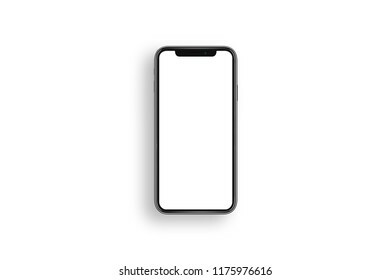 CUPERTINO, CALIFORNIA / USA - 12 SEPTEMBER, 2018: New model of cell phone iPhone XS Max by Apple with blank screen isolated on background. Flat lay, top view. 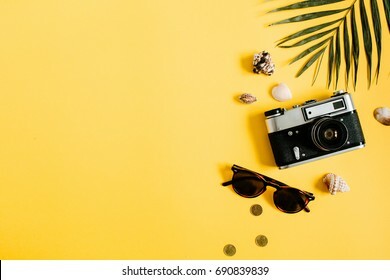 Hand luggage with stylish female straw, slippers and retro camera on white background. Flat lay, top view. 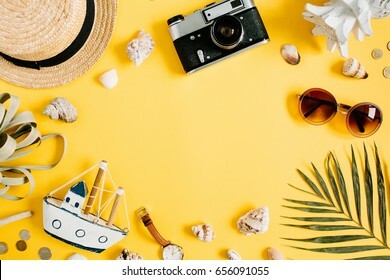 Summer fashion clothes and travel concept. 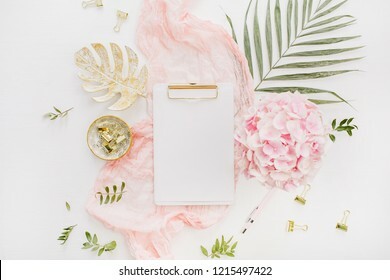 Modern home office desk workspace with blank paper clipboard, pink hydrangea flower bouquet, tropical palm leaf, pastel blanket, monstera leaf plate on white background. Flatlay, top view. Modern Nordic Scandinavian interior design. 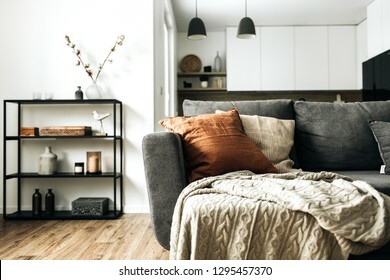 Bright open space living room with comfortable couch, knitted plaid, ginger pillow, kitchen, wooden floor. Elegant apartment for rent concept. 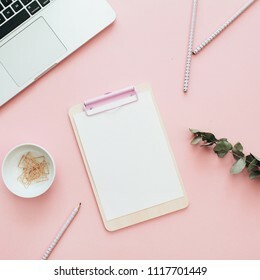 Flat lay office workspace with blank laptop, clipboard, eucalyptus branches on pink background. 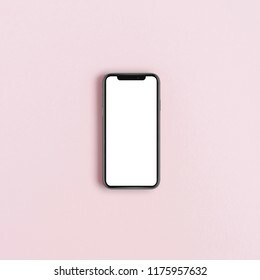 Top view minimal mock up template concept. Modern Nordic Scandinavian interior design concept. 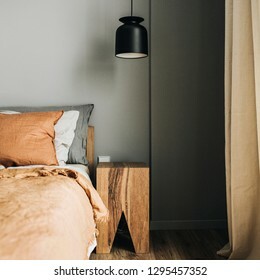 Bedroom with bed, ginger bedcover, pillows, oak nightstand, designer pendant light, wooden floor. Elegant apartment for rent. 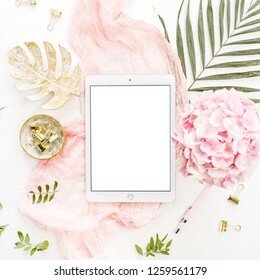 Round frame of hydrangea flower bouquet, eucalyptus branch, pastel pink blanket, monstera leaf plate on white background. Flat lay, top view mockup with space for text. Summer female fashion concept. Flat lay, top view clothes and accessories collage. 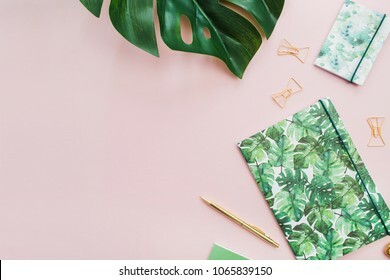 Exotic tropical monstera palm leaf and home office stationery on pale pink background. Flat lay, top view minimal workspace. 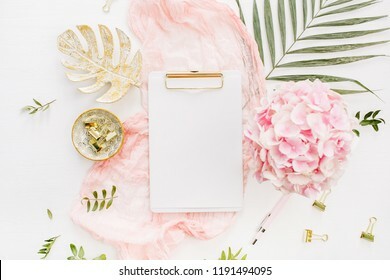 Blank paper clipboard, pink hydrangea flowers bouquet, tropical palm leaf, pastel blanket, monstera leaf plate and accessories on white background. Flat lay, top view rose gold home office desk. 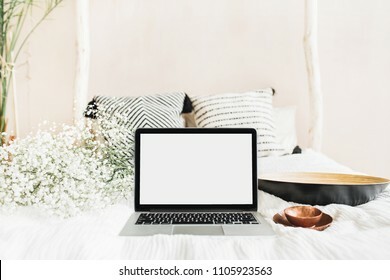 Flat lay, top view workspace in bed. 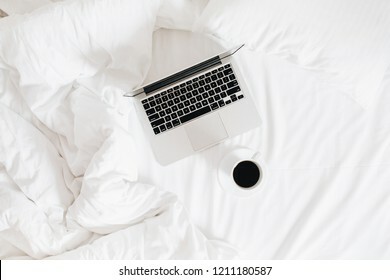 Laptop and coffee cup in bed on clean white linens. Work at home concept. Blogger, freelance home office desk workspace. 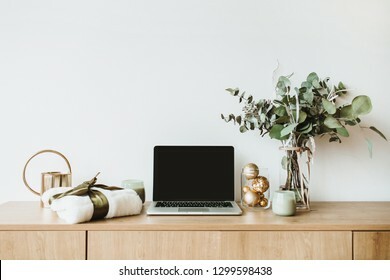 Laptop with mock up screen on wooden desktop decorated with eucalyptus bouquet, gift box, candles on white background. Blog, website hero header. 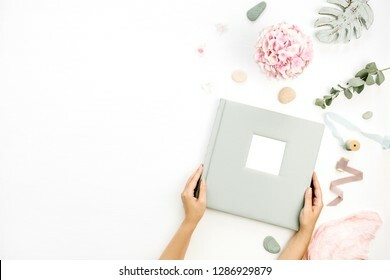 Female hands hold wedding or family photo album. 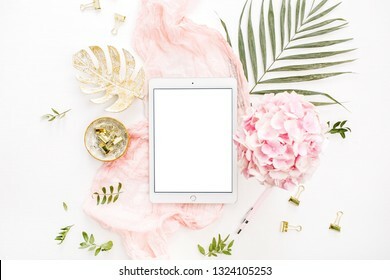 Composition with hydrangea flower bouquet, eucalyptus branch, pastel pink blanket, monstera leaf plate on white background. Flat lay, top view. Valentine's Day composition. 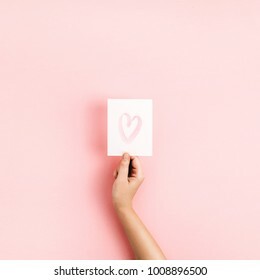 Female hand holding card with heart symbol on pale pink background. Flat lay, top view Love concept. 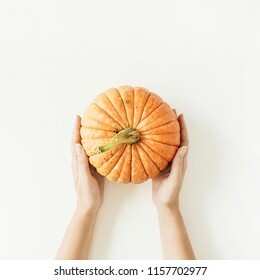 Pumpkin in female hands on white background. Flat lay, top view fall autumn concept. Bright home office desk workspace. Nordic modern minimal interior design concept. 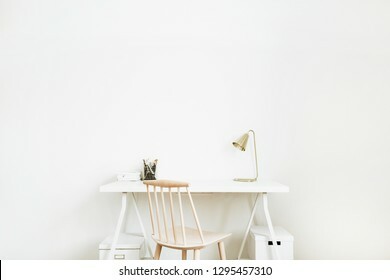 Desktop table and wooden chair in white room. Scandinavian style. Flatlay of home office desk table. 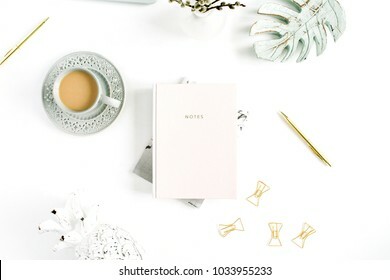 Workspace with pale pastel pink notebook and decorations on white background. Flat lay, top view. 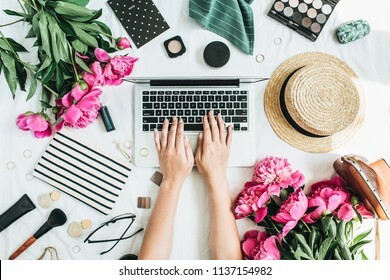 Flat lay styled office desk with laptop, pink peony flowers, cosmetics, accessories. Woman working on computer. Fashion or beauty blog background. 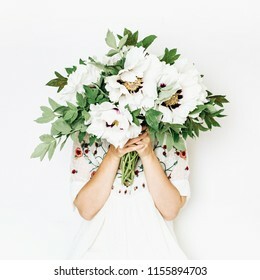 Young pretty woman hold white peony flowers bouquet on white background. Summer floral composition. 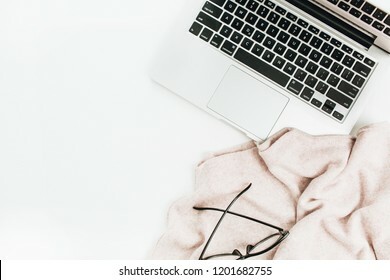 Fashion blogger home office workspace with laptop, glasses and sweater on white background. Flat lay, top view minimal work concept. 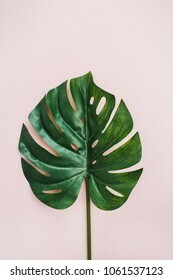 Exotic tropical Monstera palm leaf on pink background. Flat lay, top view minimal concept. 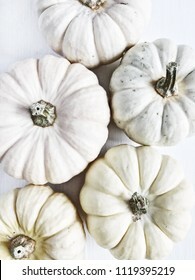 White pumpkins. Fall autumn minimal concept. Flat lay, top view. 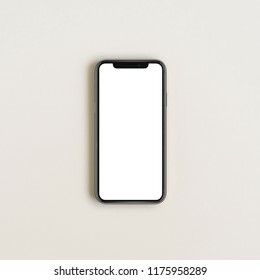 CUPERTINO, CALIFORNIA / USA - 12 SEPTEMBER, 2018: New smart phone iPhone XS by Apple with blank screen space isolated on pink background. Flat lay, top view. 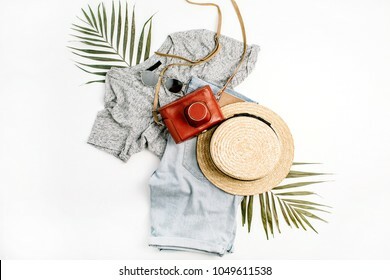 Flat lay, top view travel fashion boho style look with woman clothes and accessories. 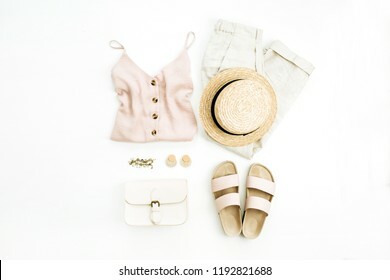 Straw hat, slippers, purse, blouse, bracelet, earrings, pants on white background. 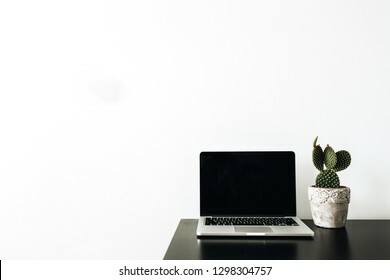 Laptop with blank mock up screen and succulent on black table. Home office desk workspace minimal concept. 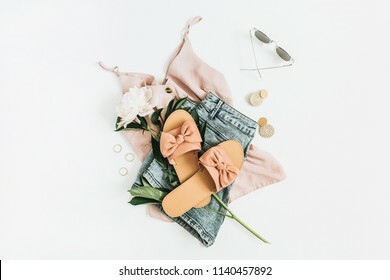 Female fashion background with white peony flower, slippers, sunglasses, earrings, shorts, t-shirt. Flat lay, top view beauty or fashion blog concept. 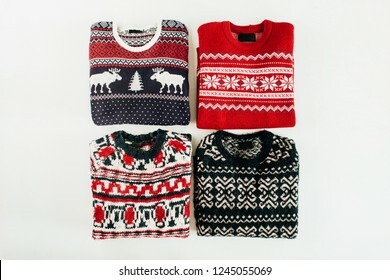 Warm woolen sweaters collage on white background. Flat lay, top view Christmas, New Year, Winter fashion concept. Modern home office cabinet interior design concept. 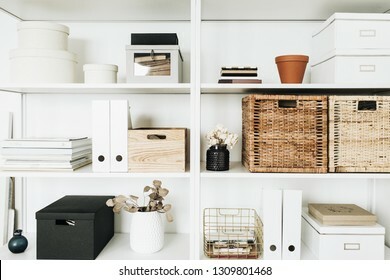 White storage shelves with boxes, eucalyptus, decorations. Scandinavian style room. 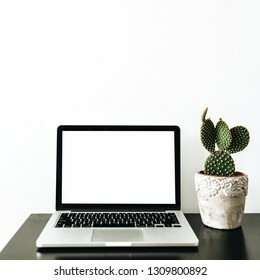 Laptop with empty mockup screen, succulent on white background. 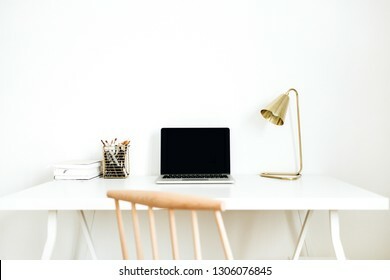 Minimal home office workspace concept for social media. 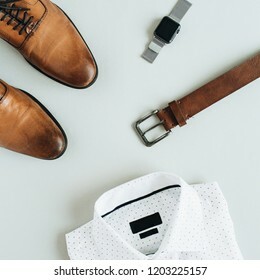 Men's fashion composition with watch, shirt, belt and shoes. Flat lay, top view. 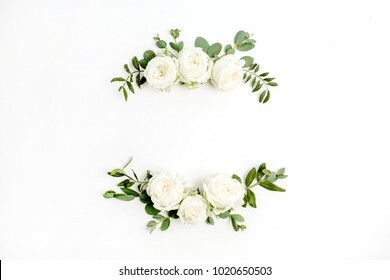 Floral frame wreath of white rose flower buds and eucalyptus on white background. Flat lay, top view mockup. 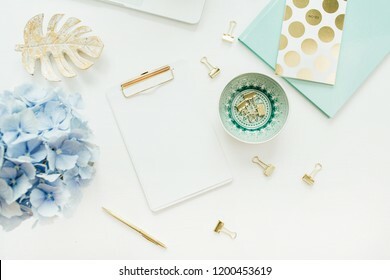 Modern home office desk workspace with blank paper clipboard, hydrangea flower bouquet on white background. Flat lay, top view mock up. 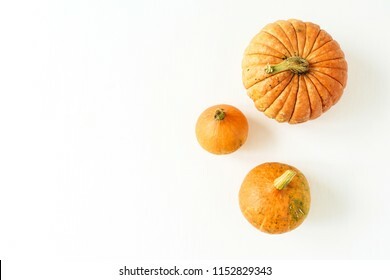 Pumpkins on white background. 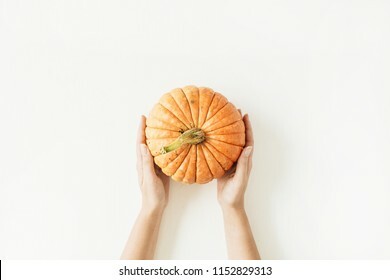 Fall autumn halloween concept. Flat lay, top view. 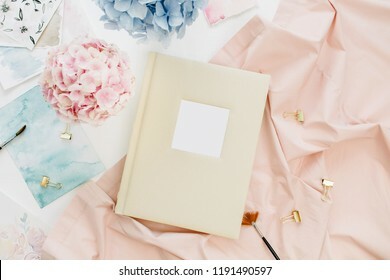 Artist home office desk with family wedding photo album, pastel colorful hydrangea flower bouquet, peachy blanket, decoration on white background. Flat lay, top view. 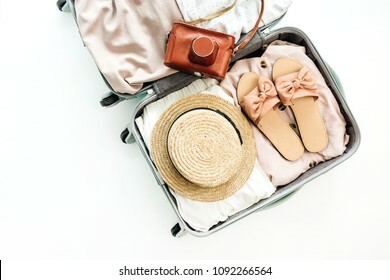 Woman fashion travel. Retro camera, straw, shorts, sunglasses and tropical palm leaf. Top view, flat lay. Travel notes mock up. 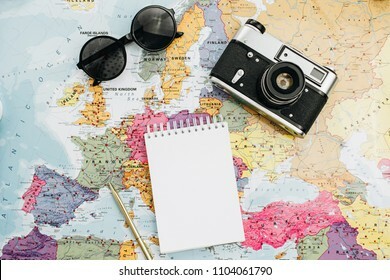 World map, camera, sunglasses and notebook. Flat lay, top view. 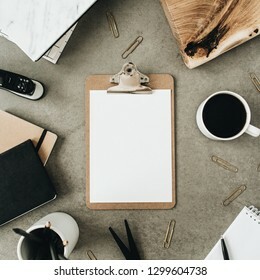 Flatlay of clipboard with copy space blank mock up. Top view home office desk workspace decorated with wooden board, coffee, notebook and stationery. Modern interior design concept. 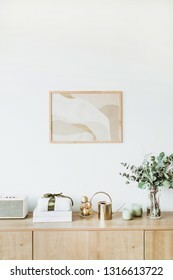 Minimal Nordic Scandinavian style living room with photo frame on white wall, wooden table with gift box, floral bouquet with eucalyptus, candles, radio. Flat lay home office desk. 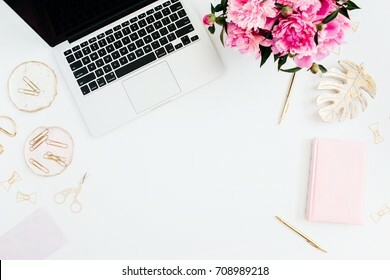 Female workspace with laptop, pink peonies bouquet, golden accessories, pink diary on white background. 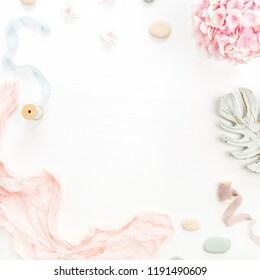 Top view feminine background. Fashion blog hero. 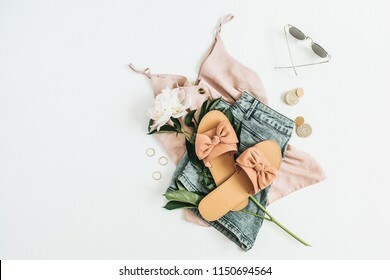 Female fashion background with white peony flower, slippers, sunglasses, earrings, shorts, t-shirt. Flat lay, top view. 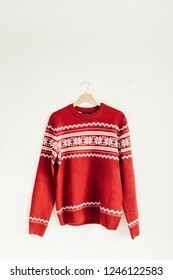 Warm red Christmas sweater on hanger on white background. 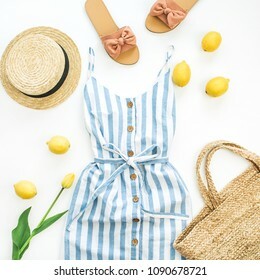 Woman summer colorful fashion clothes and accessory set on white background. Flat lay, top view. 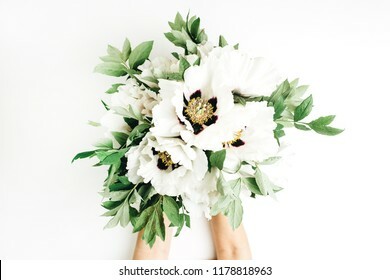 Female hands holding white peony flowers bouquet on white background. Flat lay, top view. 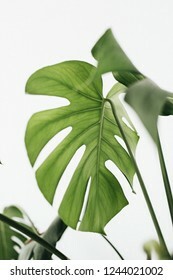 Monstera leaves on white background. Tropical exotic palm concept. Modern interior design concept. 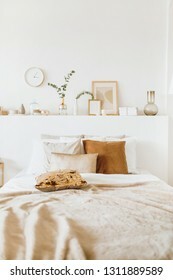 Bright beige and golden style bedroom with bed, pillows, bedcover, clock, eucalyptus branch, vase, candle. 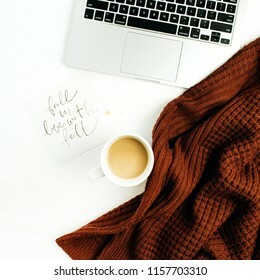 Workspace with hand lettered quote "Fall in love with fall", laptop, coffee, warm pullover on white background. Flat lay, top view autumn office desk. Female home office desk. 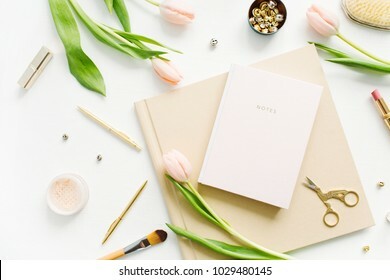 Workspace with notebook, pink tulip flowers, and accessories. Flat lay, top view. Fashion blog hero header background. 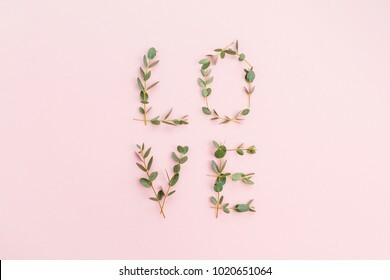 Word Love made of eucalyptus branches on pink background. Valentine's Day concept. Flat lay, top view. 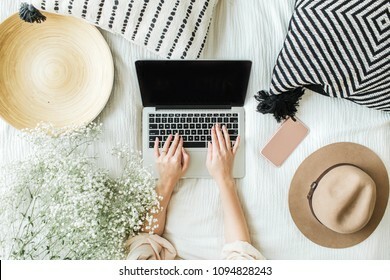 Handwritten quote "There is beauty in simplicity" on paper, female fashion accessories, laptop and protea flower. Still life fashion artistic concept. Flat lay, top view. Summer travel fashion composition. 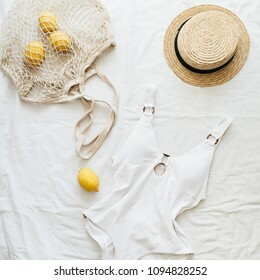 Women's swimsuit, straw and lemons in string bag on linen background. Flat lay, top view minimal clothes concept. 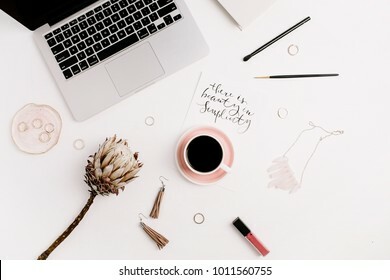 Home office desk workspace with laptop with blank screen, vintage saucer, white flowers. Front view mock up template. Blog hero header interior concept. 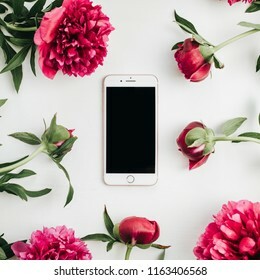 WARSAW / POLAND - AUGUST 20, 2018: iPhone 8 Plus by Apple in frame of pink peonies flowers on white background. Flat lay, top view mock up. Flat lay of home office desk workspace. 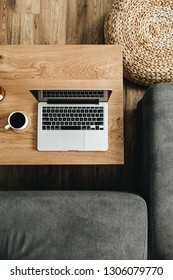 Laptop, coffee cup on wooden table, sofa. Top view modern interior design concept. 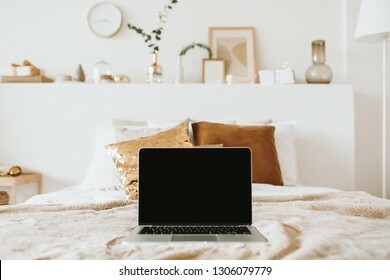 Relax, chill with laptop in bed with pillows. 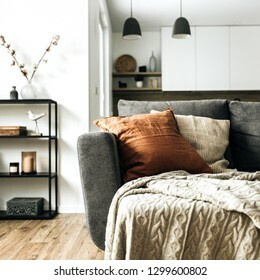 Apartment interior design concept. Freelancer, blogger composition. Blank mockup screen hero header for blog, website, social media. 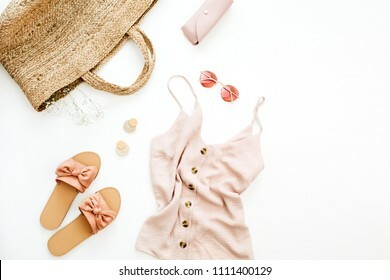 Summer pink feminine clothes and accessories on white background. Flat lay, top view. Summer fashion concept. 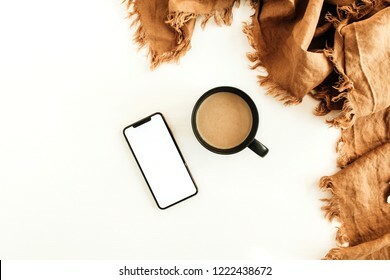 Mug of coffee with milk, ginger blanket, smart phone with blank screen mockup on white background. Flat lay, top view. Young woman in white dress holding vase with fir branches bouquet. 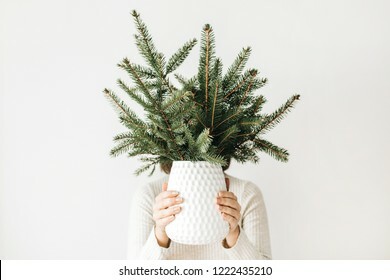 Winter / New Year / Christmas concept. 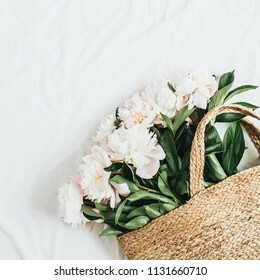 Straw bag with white peony flowers on white background. 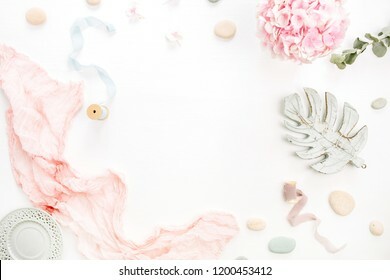 Flat lay, top view summer floral concept. 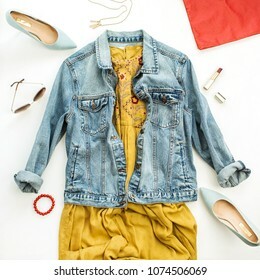 Summer female fashion stylish composition. 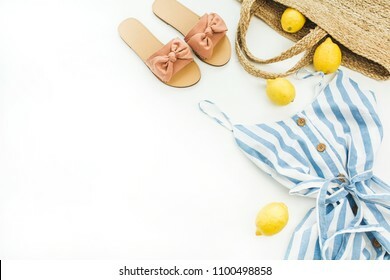 Dress, slippers, straw, lemons, tulip flower and accessories on white background. Flat lay, top view. 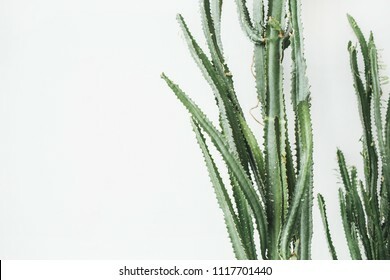 Succulent cactus on white background. 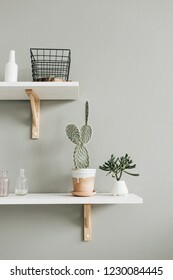 Minimal lifestyle concept. 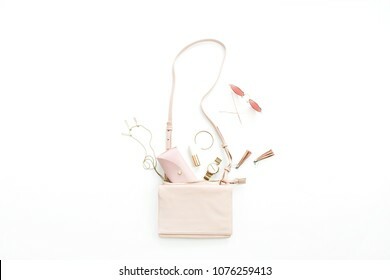 Woman fashion trendy accessories set: purse, sunglasses, watch, bracelet, necklace, lipstick, earrings on white background. 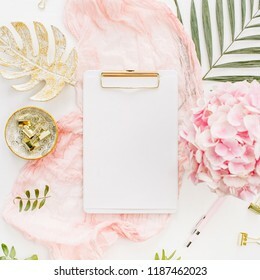 Flat lay, top view stylish pastel pink concept. 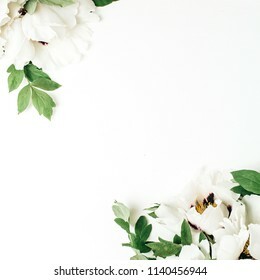 Floral composition of white peony flowers on white background. Flat lay, top view mock up. 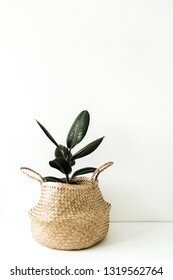 Home plant ficus in straw basket flowerpot on white background. 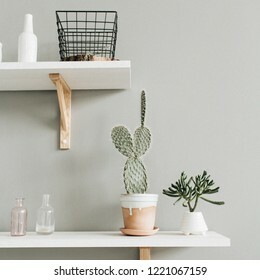 Minimal floral concept. 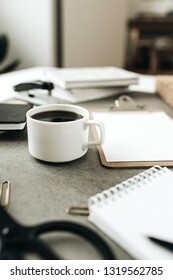 Coffee cup on home office desk workspace with stationery. 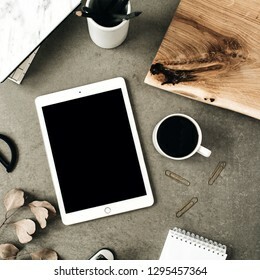 Flat lay of tablet with copy space screen mock up. Top view home office desk workspace decorated with eucalyptus, wooden board and stationery. Social media / blog / website mockup concept. 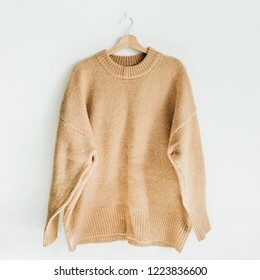 Female woolen sweater on hanger at white wall. Woman fashion clothes concept. 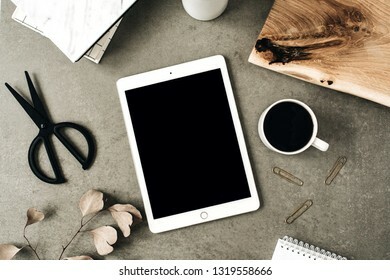 Flatlay of tablet with copy space screen mock up. Top view home office desk workspace decorated with eucalyptus, wooden board and stationery. 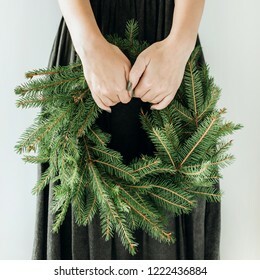 Young woman hold wreath frame made of fir branches. Christmas / New Year composition.